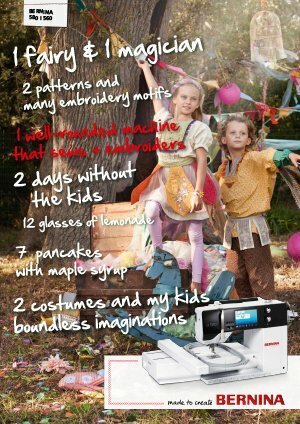 Thanks to the individual setting options of the BERNINA 560 E, stitches can be changed or combined in a variety of ways to produce so that you can come up with the exact result you want. 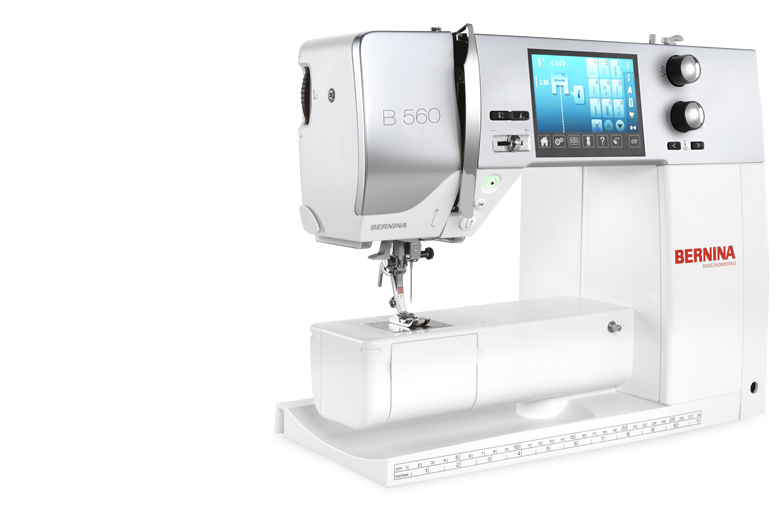 With the intelligent memory function of the BERNINA 560 E, these individual stitches, embroidery designs, and stitch combinations are can even be saved after powering off the BERNINA 560 E and remain available the next time you start up the machine. 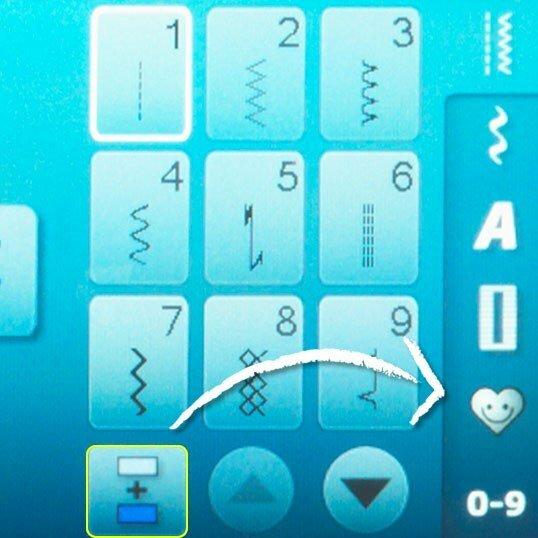 The generous 8 MB of memory space offers enough capacity for a large number of stitch combinations. 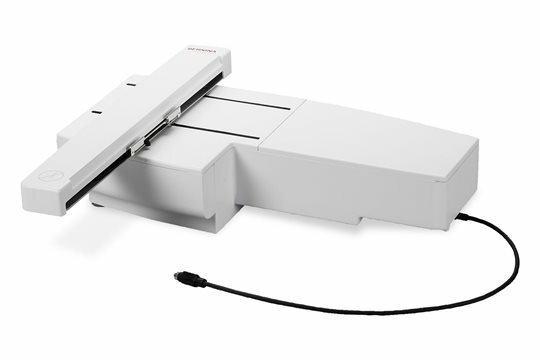 Upload your own embroidery patterns using a USB connection. 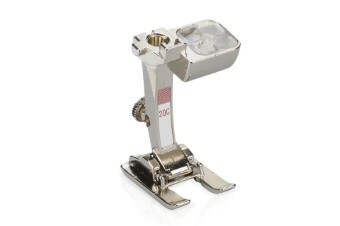 Impressive possibilities offer you the highest possible degree of individuality and encourage your creativity! 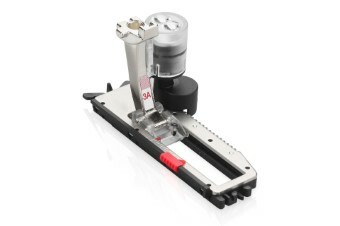 With the factory-installed BSR function of the BERNINA 560 E, upgrading the optional BERNINA stitch regulator (BSR) is possible at any time. 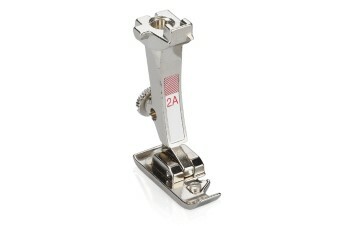 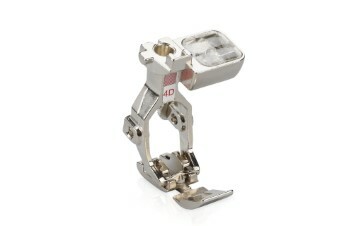 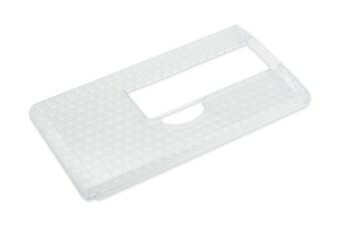 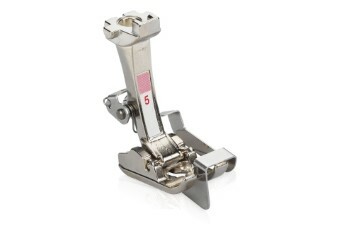 The patented BSR is a high-tech presser foot that provides support when sewing freehand. 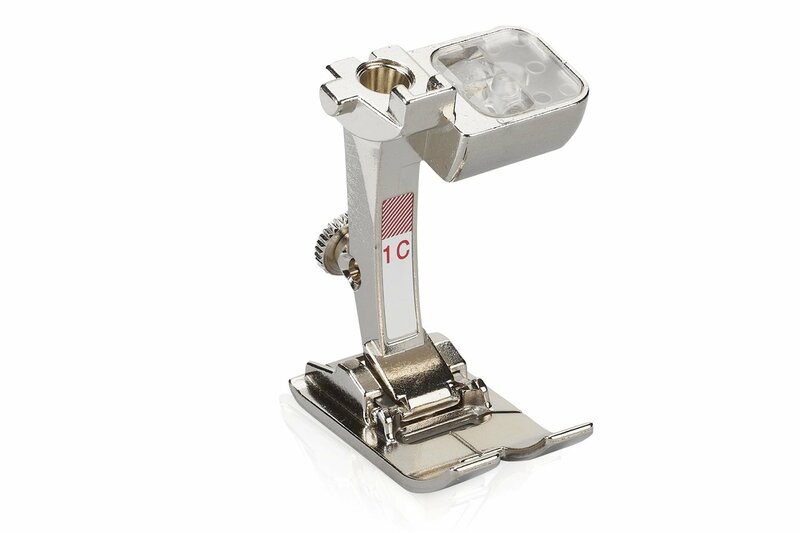 With its recessed transporter, the BSR ensures that the stitch length always remains the exact same length, even if the material is not fed with an even speed. 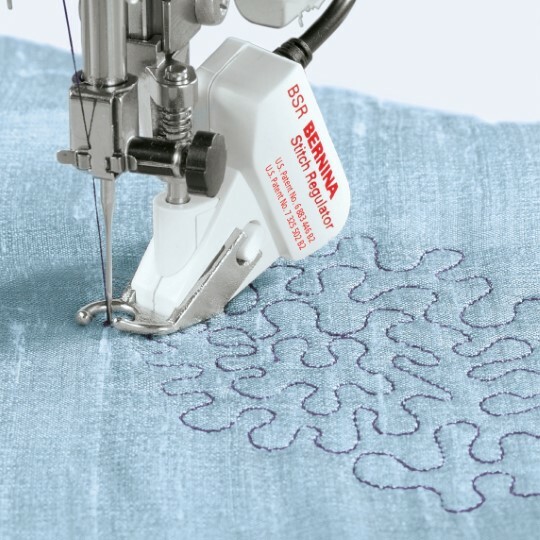 The BSR recognizes deviations and compensates for them so that freehand straight and zigzag stitches are always made with an identical stitch length. 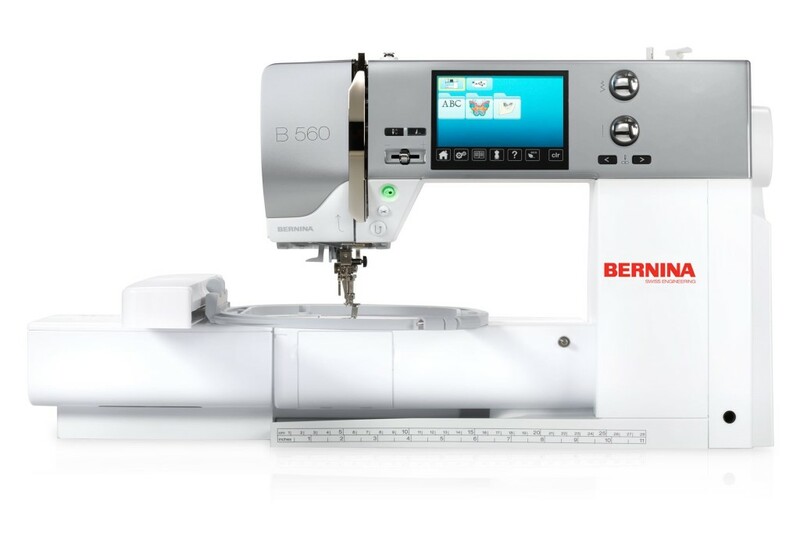 The BERNINA 560 is equipped with the embroidery function as standard. 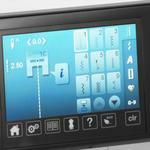 70 embroidery patterns are already integrated into the BERNINA 560E's software. 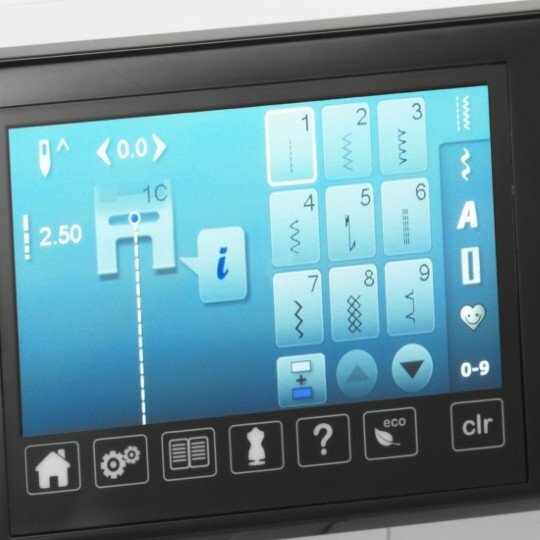 Right from the very start, there is a vast selection of attractive embroidery patterns for sophisticated embroidery available that you can easily and quickly select using the touchscreen. 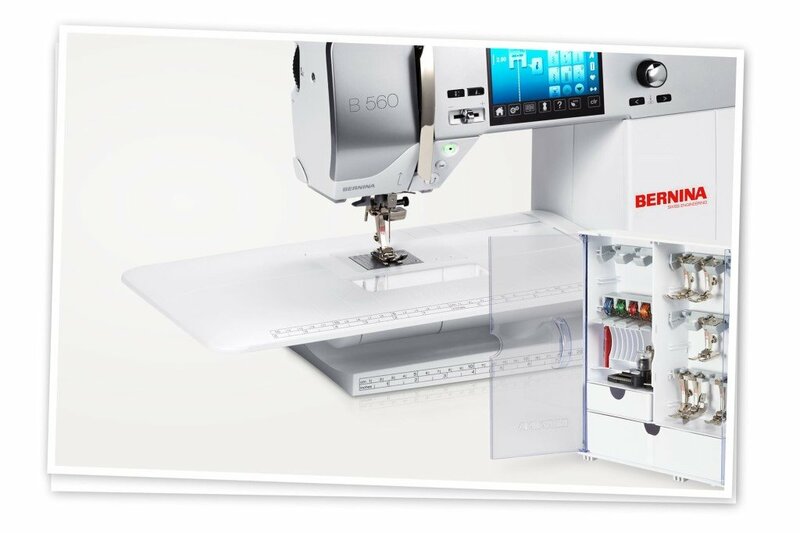 With this intelligent combination of sewing and embroidery functions on the BERNINA 560E, you can design even more versatile sewing projects.